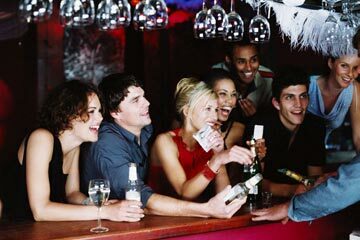 Have Fun and Get a Nightlife - Become a Professional Mixologist! When was the last time you were at a bar? Did you look around? What do you know about this industry? It's a tough world to break into. The corner bar and on-the-job training are disappearing. Customers are more educated than ever before. They know the names of chefs, they know about wine, they enjoy the scene and they are also more demanding. They are looking for someone who is as knowledgeable, as personable, and as demanding as they are. In this more professional environment-if you're not fast, organized, and effective you won't last too long.